FCA fully recognizes and appreciates that its employees are its most important resource. 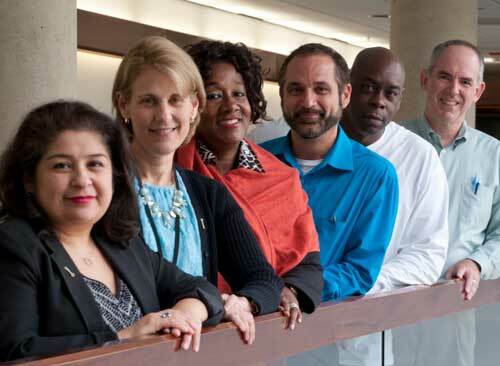 The agency draws its strength from the dedication, experience, and diversity of its employees. That’s why the agency is committed to programs and activities that foster the development of each employee’s potential.